There are a lot of things that are always better when they come in pairs. You can use your imagination, but in this case we would just like to keep it in the sphere of music. 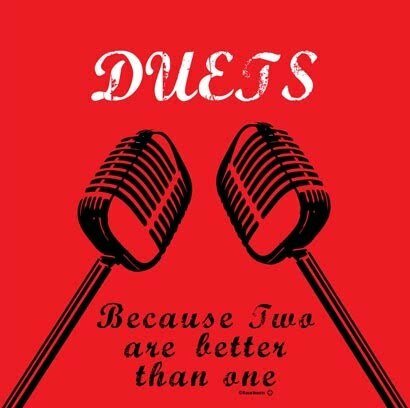 There's just something about having two voices singing in perfect harmony in a way that sounds like one amazing voice. Grab this shirt in red, royal, pink, or gold.